Surrounded by the prestigious Oakland neighborhood, steps from the beautiful campus of the University of Pittsburgh, our hotel offers an intimate, yet high-tech atmosphere for corporate meetings, conferences, conventions, special events and celebrations. 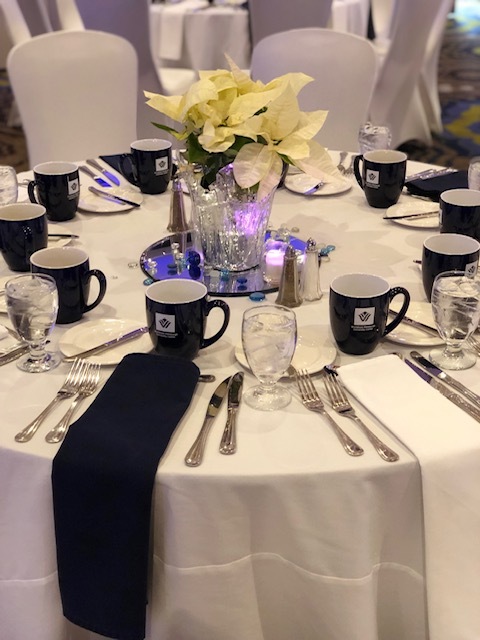 Wyndham Pittsburgh University features 7,333 square feet of flexible Pittsburgh meeting and event space that can be configured in a variety of layouts - from banquets and receptions to classrooms and theaters. Meetings and conferences come to life in our executive boardroom and breakout rooms, outfitted with complete audiovisual (at an additional cost) and complimentary wireless internet. The beautiful ballroom is a warm and elegant Pittsburgh venue for weddings, holiday parties, reunions and social events of all kinds. Enhance your meetings and events with professional catering by our hotel chefs. Enjoy incredible cuisine - from healthy lunches to sumptuous dinner banquets - crafted by talented culinary artists. Count on our professional event planners to help with all the details - from audiovisual support to menus to décor. Check out our Catering and Events Menu. 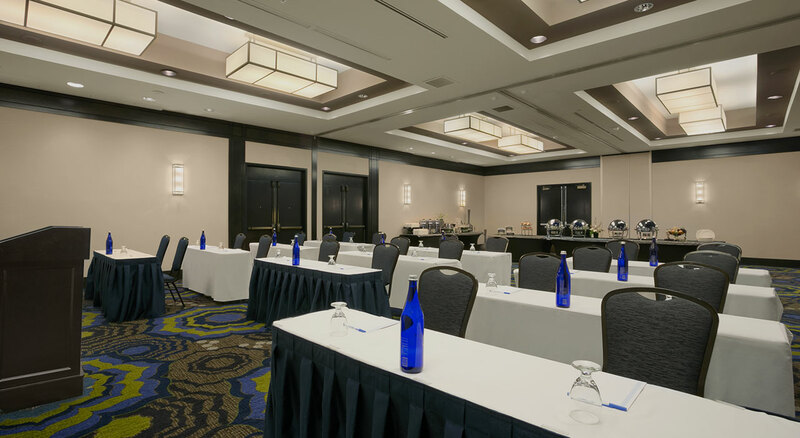 Whether you are planning a multiday meeting with overnight rooms or looking for an offsite for the day, The Wyndham Pittsburgh University Center has a meeting package to fit the needs of your group.